If there’s one thing we know it’s that there’s not one specific way to make a hockey player. They come in all shapes and sizes, from various economic back grounds and more and more from all over the world. It’s like buying furniture from Ikea, following the instruction and then voila…you’ve got yourself an NHL player. There are a lot factors at play in player’s development, many of them out of their control. 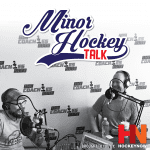 In this episode of Minor Hockey Talk our guest is Rick Lanz. He’s one of the nicest guys you’ll ever meet at a rink and has had a profound impact on a number of players in the area as both a coach and scout. 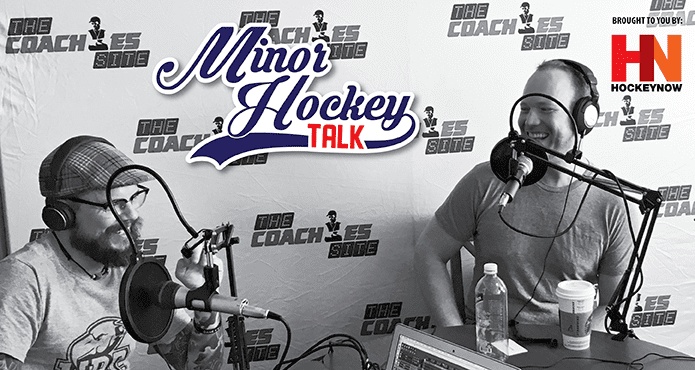 Rick joined us on Minor Hockey Talk to discuss his unique path through minor hockey and what he considers a gap in player development. The former first round pick has taken one of the more interesting paths to the NHL. 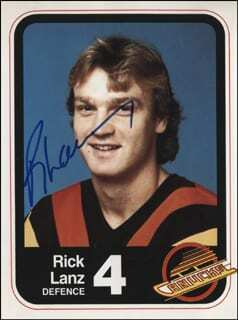 Rick grew up in Ontario and settled in Vancouver, the city where he began his NHL career at the age of 18. Lanz birth place was actually in Karlovy Vary, Czechoslovakia and his family defected to Canada when the Soviet Union invaded in 1968. He was 7 years old at the time. He didn’t begin playing hockey till he was 10 and spent the first two years of his career playing house hockey. Six years later he was playing in the best league in the world. 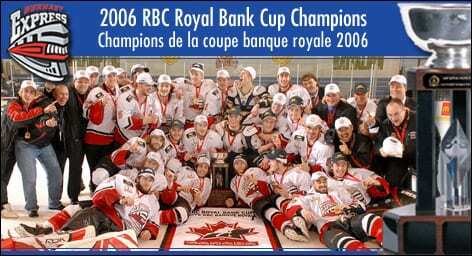 Following his playing career Rick got into coaching and would go on to lead the BCHL’s Burnaby Express to the 2006 Royal Bank Cup (Canadian Jr A National Championship). He was also the chief western scout for the Colorado Avalanche for 9 seasons. 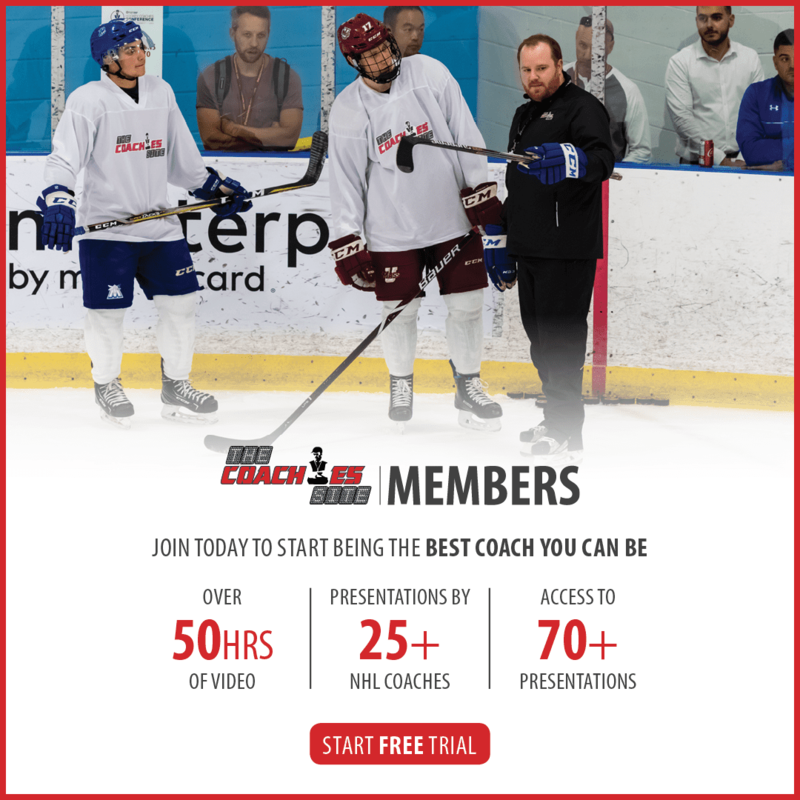 Through his playing, coaching and scouting career Rick has noticed that while advancements have been made in how we develop individuals players on the ice, not much is available to prep players emotionally and physiologically for the rigours of chasing the elusive NHL dream. 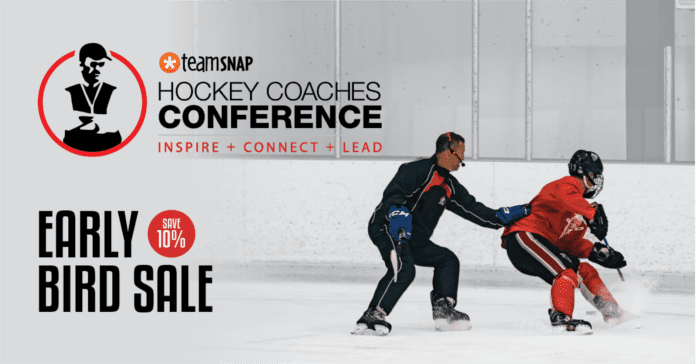 Rick’s story is fascinating and his insight into how players are developed is a must listen for anyone involved in grassroots hockey. Oh…and Merry Christmas from Aaron and Kelvin! !